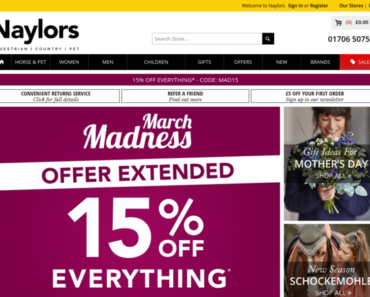 Naylors UK – 25% off Clearance Men’s Country Attire. 5pointz – 15% off Your First order When You Spend £99.99. 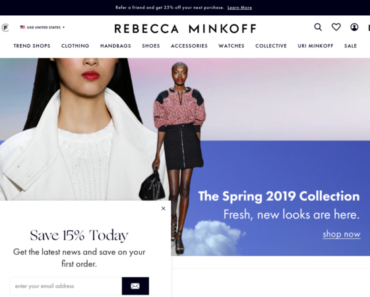 Rebecca Minkoff UK – 25% off £150+ order. 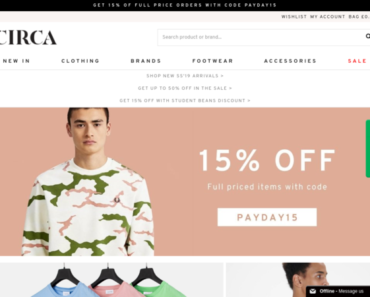 Circa UK – Free UK Next Working Day Delivery on All Full Price Orders Over £100. 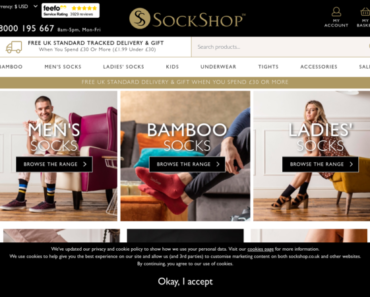 Sock Shop – 15% off Orders Over £35. Unineed – 15% off Orders. 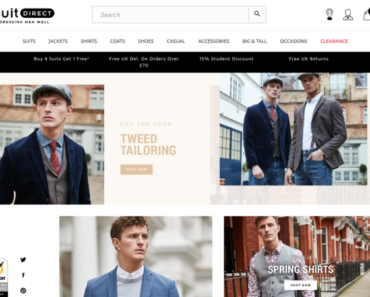 Suit Direct – 10% off Everything. Falke – 15% off any Full Price order. 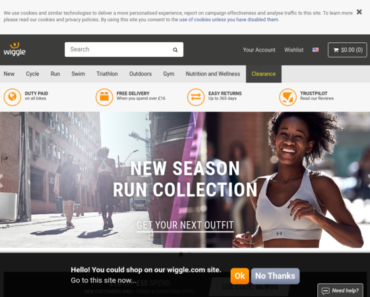 Wiggle Cycle Shop – £80 off Orders Over £400.